WWE Live Tony's Pizza Event Center, Salina, Kansas, USA Cheapest in Salina! This event has the cheapest WWE Live tickets in Salina available on our site. Last Date in Rio Rancho! WWE Live Santa Ana Star Center, Rio Rancho, New Mexico, USA Cheapest in Rio Rancho! 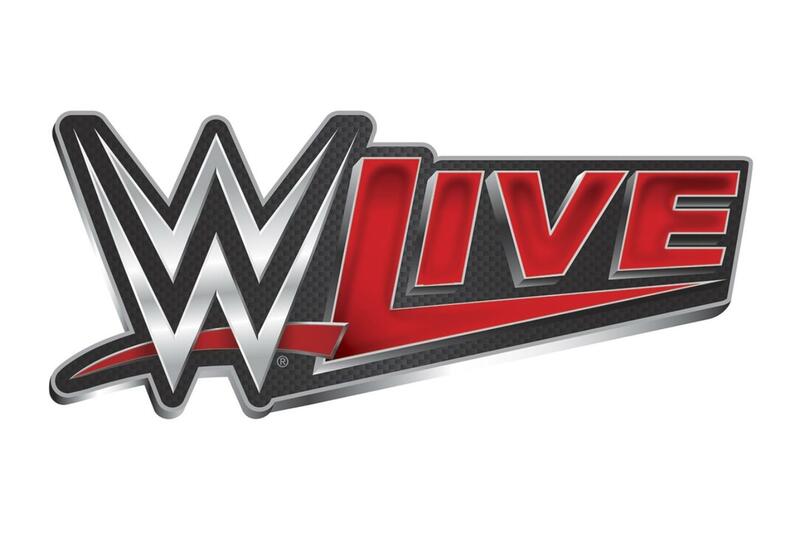 This event has the cheapest WWE Live tickets in Rio Rancho available on our site.